Hear live music more often! Whether you enjoy our Sight & Sound series at The Metropolitan Museum of Art, or our concerts at the Fisher Center at Bard College, you can get extra savings when you book at least three concerts. Enjoy a full season of subscription series concerts, from fall to spring. Choose 3 or more concerts from the subscription series and special events that best fit your schedule. 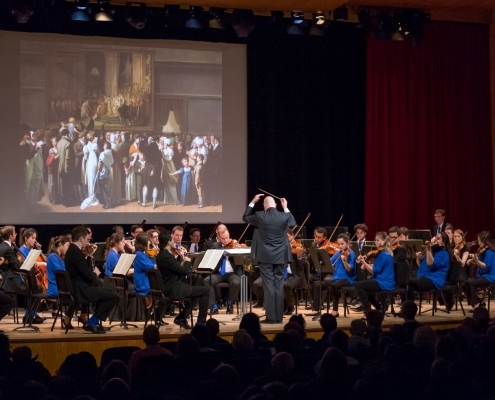 Conductor and music historian Leon Botstein explores the parallels between orchestral music and the visual arts. This package is no longer available for the 2018–19 season. Packages for the 2019–20 season will go on sale in Spring 2019.